We are specialised for cleaning any type of watercoolers (aquamatt). This cleaning is necessary and very important thing to do. 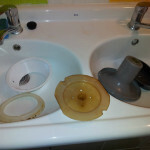 Besides to have quality water, it is good prevention before damage some part of wattercooler, too. Recommended period for cleaning is 3-6 months. For the time of cleaning We rent You another watercooler for FREE. Standard price for this process is approximately 500Kč. 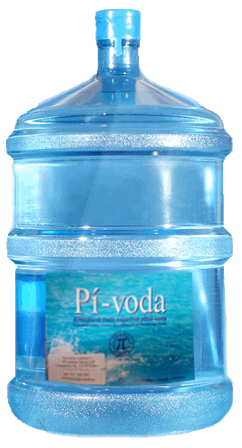 Watercoolers (aquamatts) can be purchased in shop with Pi-water. Websites with watercoolers and their prices are http://www.dk-drmela.cz/voda/. 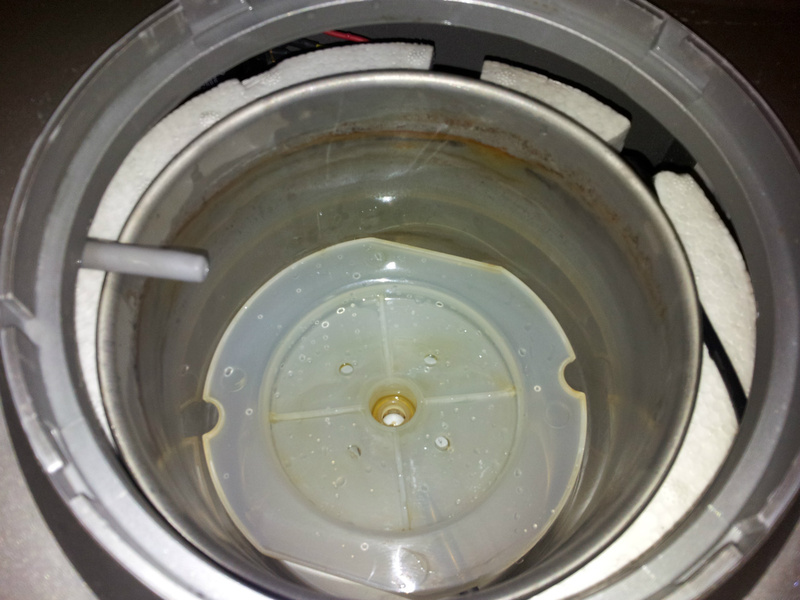 Picture of part watercooler (dispensor) after one year using without cleaning. 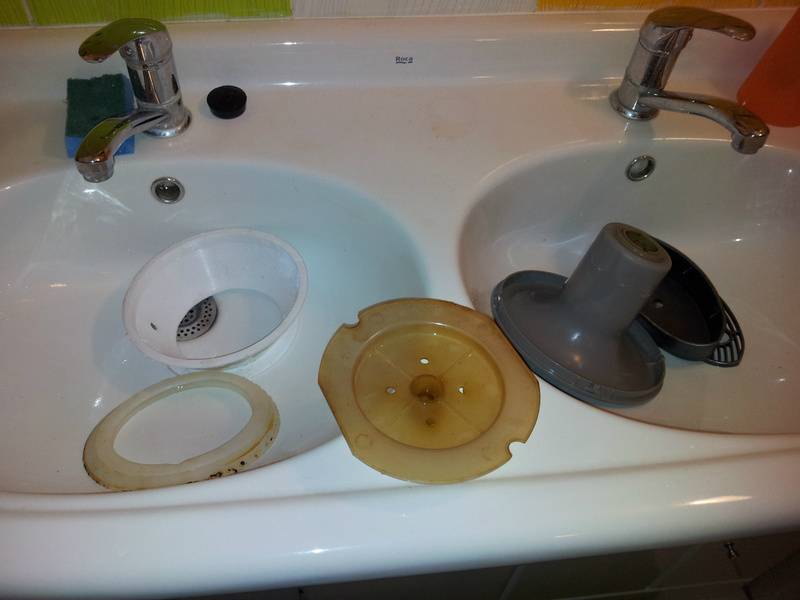 Plastic plate (in the middle) should be absolutely transparent without beige color. 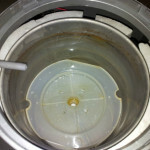 And this is picture of container after one year using without cleaning. Sides are dirty-contaminated, and green alga is appearing.